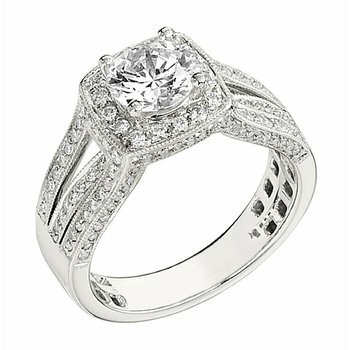 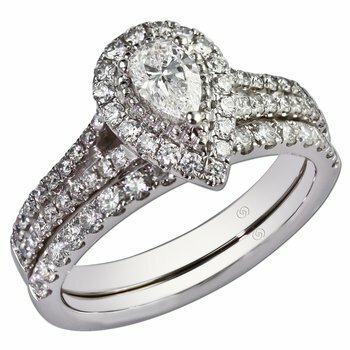 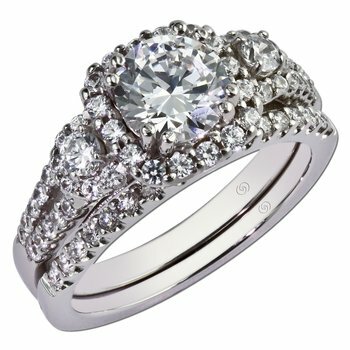 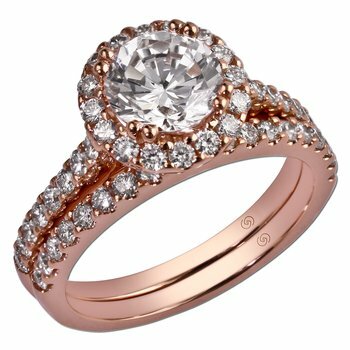 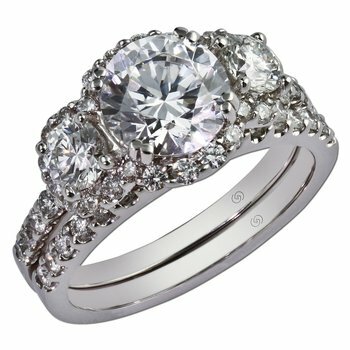 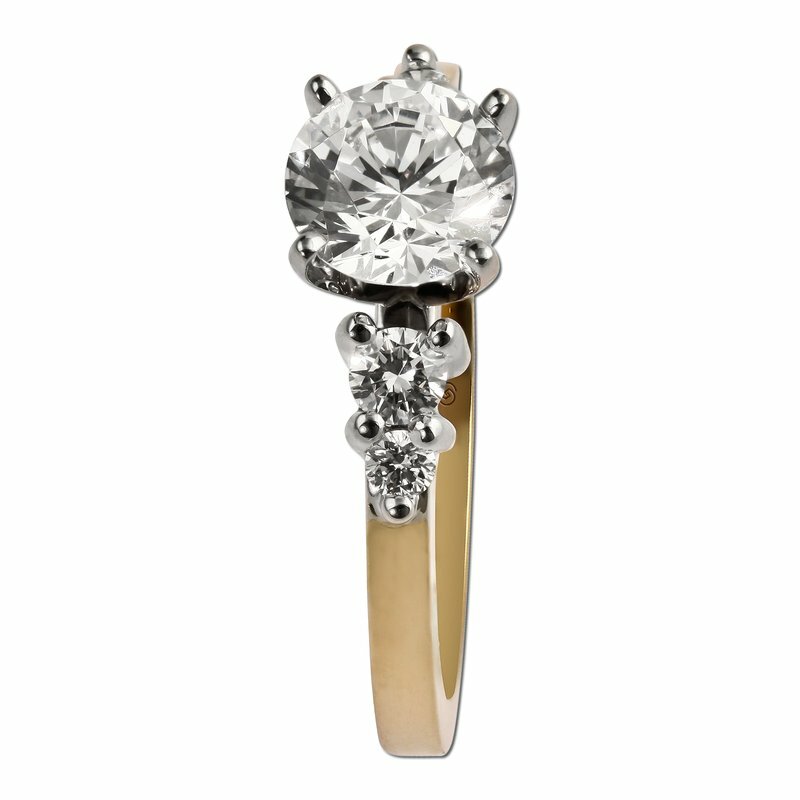 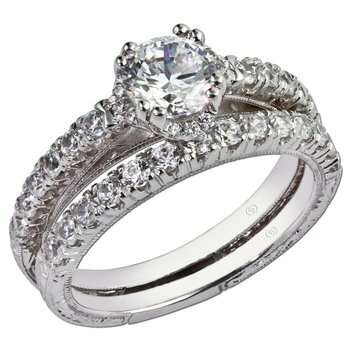 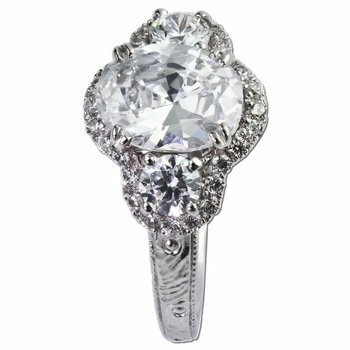 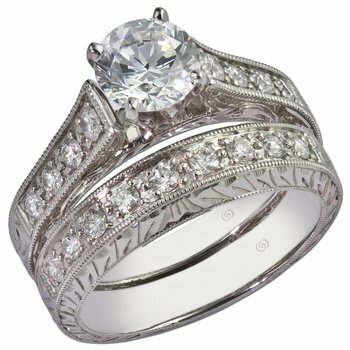 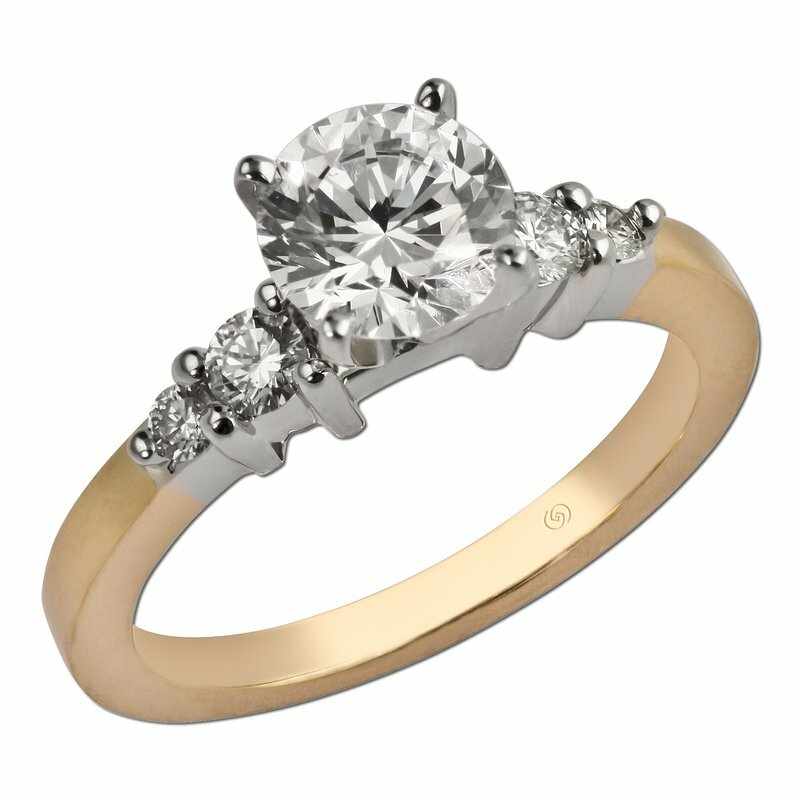 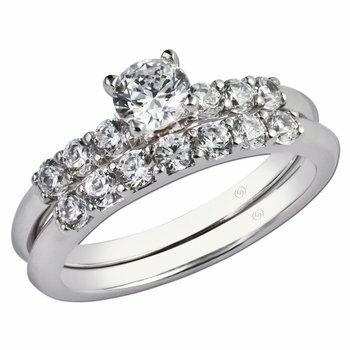 Begin planning a proposal with this one row diamond semi-mount engagement ring. 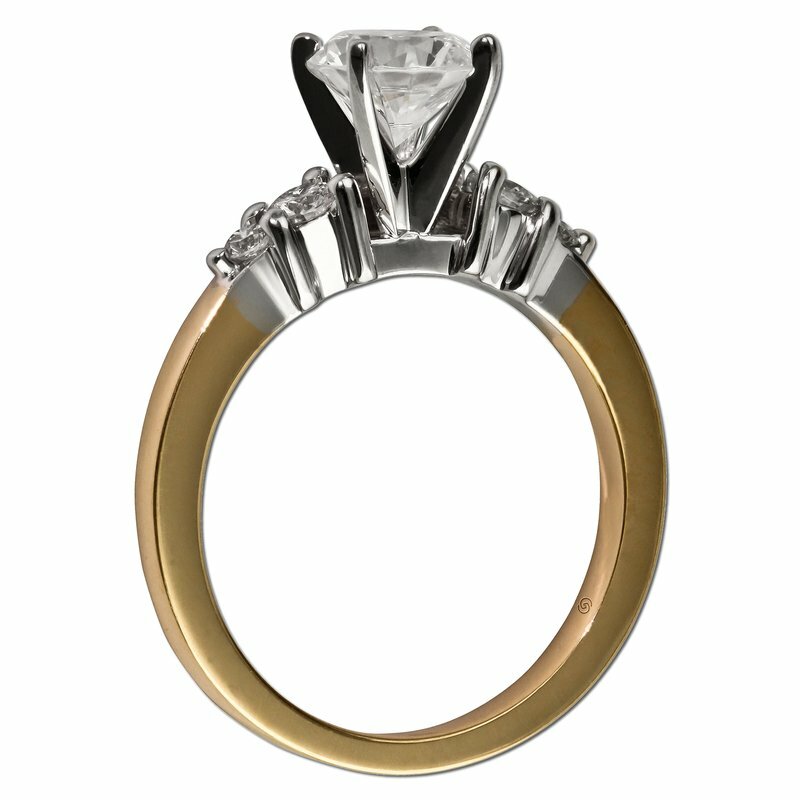 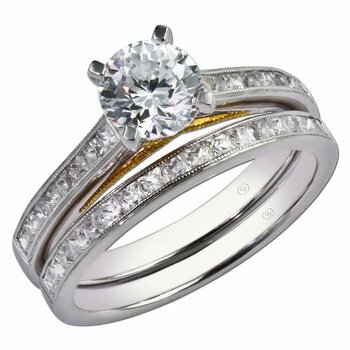 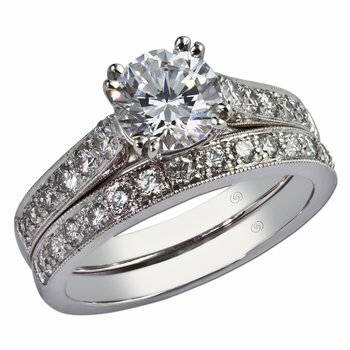 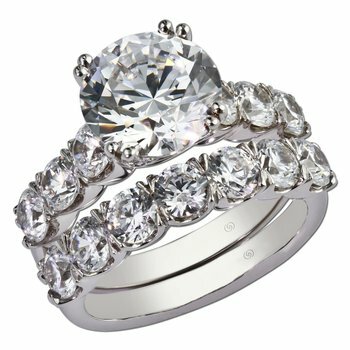 Graduated shared prong set round diamonds are ready to complement your center diamond. 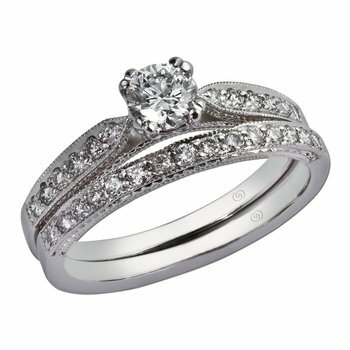 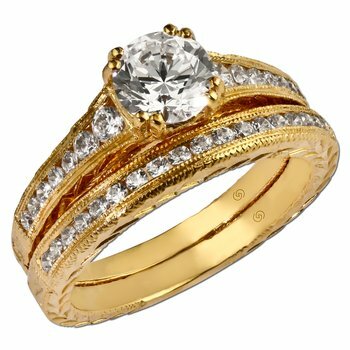 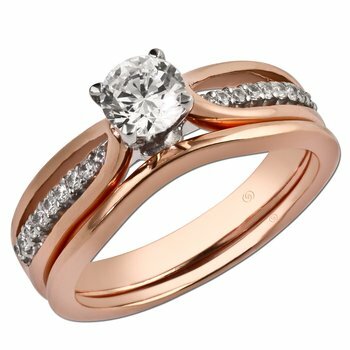 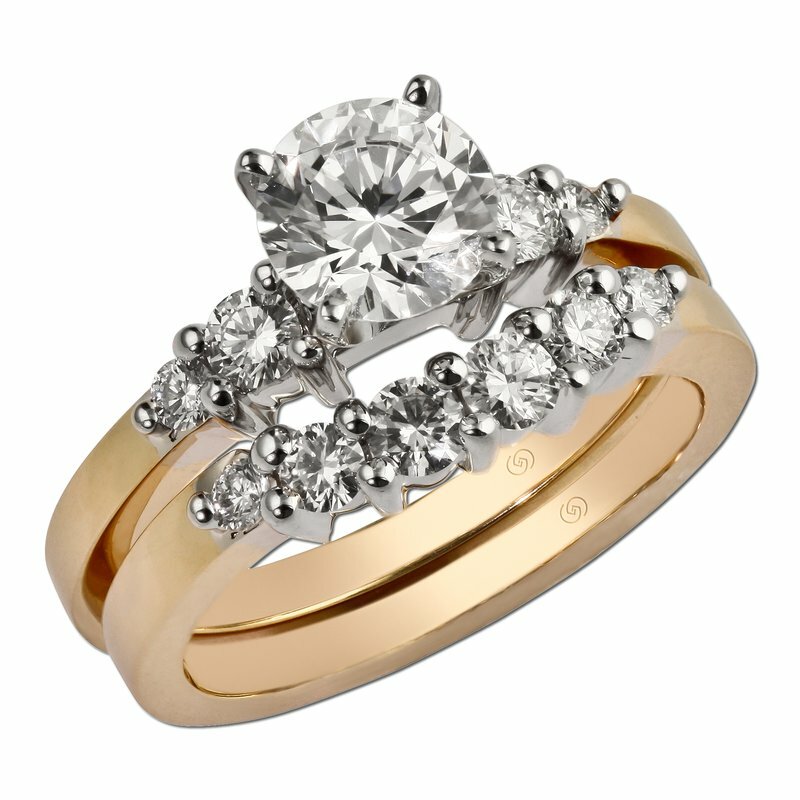 It fits perfectly with a matching band to create a bridal set.